If your a lover of vape pens then SMOK has your back, with the release of their new pen the Prince Stick. Featuring a huge 3000mAh internal battery and built around their hottest Prince Tank this vape pen performs to the highest levels. So there's no wattage control, led screens, temperature control etc, but what you do get is a simple to use a pen that can actually knock the socks off most vape mods too! 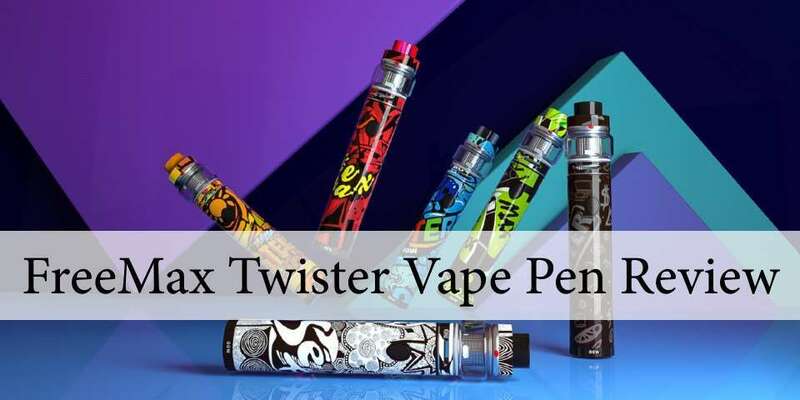 The Stick Prince pens, as you would expect come in a variety of colors, and knowing SMOK, they will probably introduce much more over the coming months. Currently, you have the choice of black, red, blue, gold, purple, rainbow, green and of course stainless silver, but don’t expect your local vape shop to hold all the colors, it’s just not practical! If you’re looking for a bargain though, check out our vape deals area, where you will find this and many other vape products at crazy cheap prices!